The Sámi Parliament (Sámediggi) is the self-government body of the Sámi, legislated at the beginning of 1996. 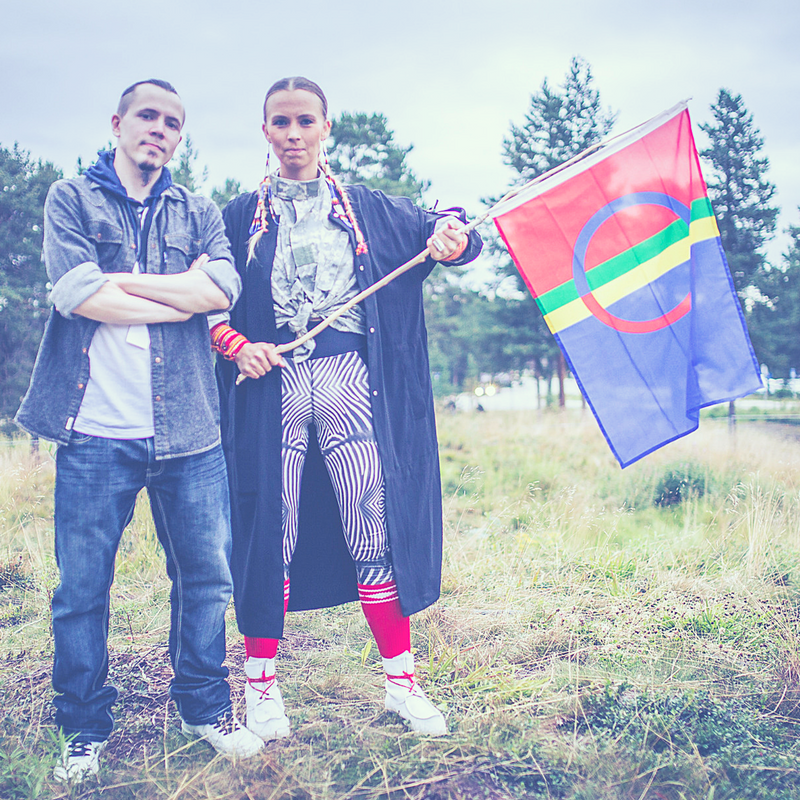 Its main purpose is to plan and implement the cultural self-government guaranteed to the Sámi as an indigenous people. The Sámi Delegation (Sámi Parlamenta), founded under a decree, was a predecessor to the Sámi Parliament, and operated from 1973-1995. The Sámi Parliament is the supreme political body of the Sámi in Finland. It is an independent legal entity of public law which, due to its self-governmental nature, is not a state authority or part of the public administration. 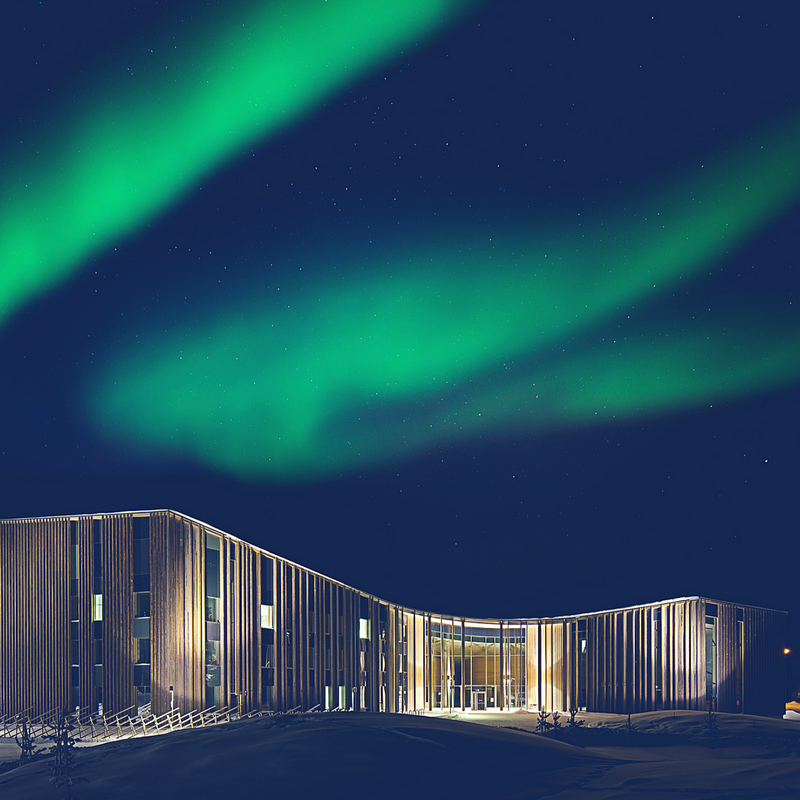 The Sámi Parliament functions under the administrative sector of the Ministry of Justice. 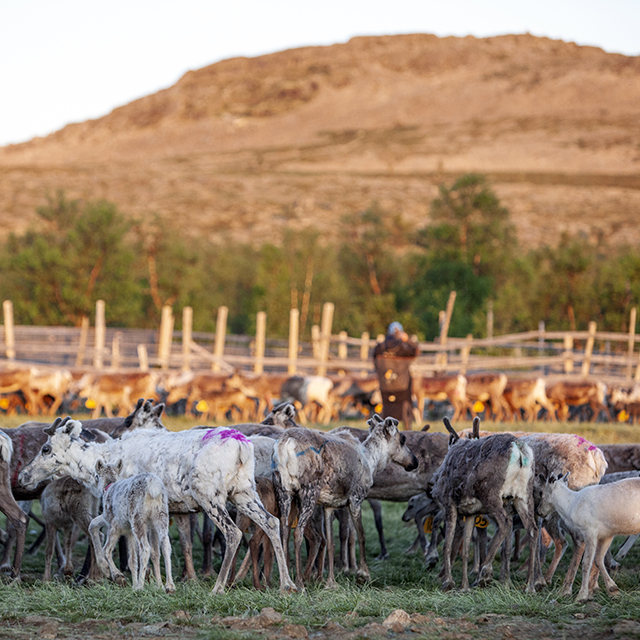 The Sámi Parliament represents the Sámi in national and international connections, and it attends to the issues concerning Sámi language, culture, and their position as an indigenous people. 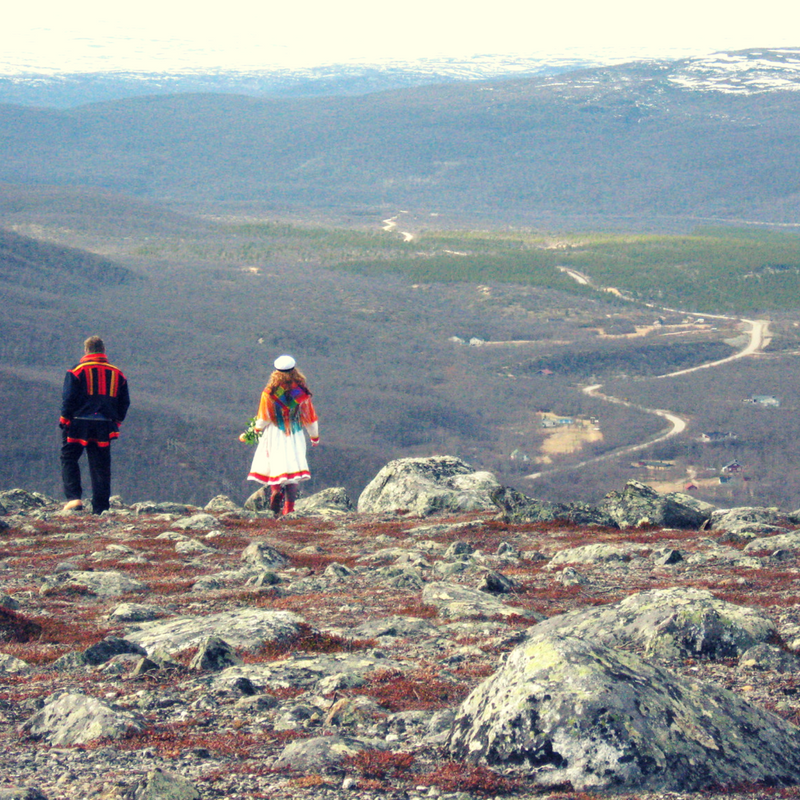 The Sámi Parliament can make initiatives, proposals and statements to the authorities. 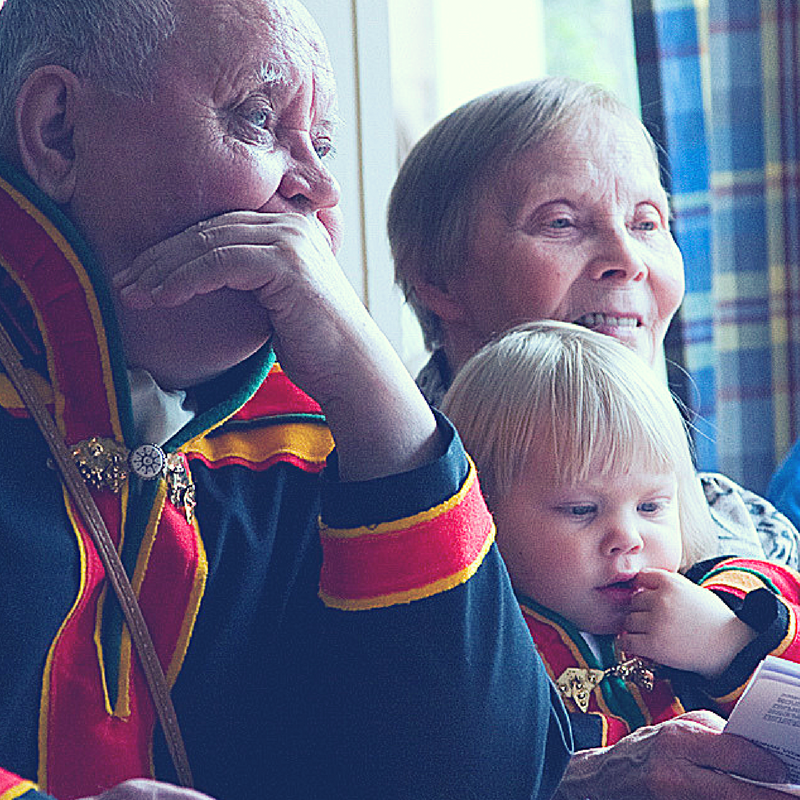 The 21 members, and 4 deputies, are elected from among the Sámi every four years. The most recent elections were conducted in autumn 2015. 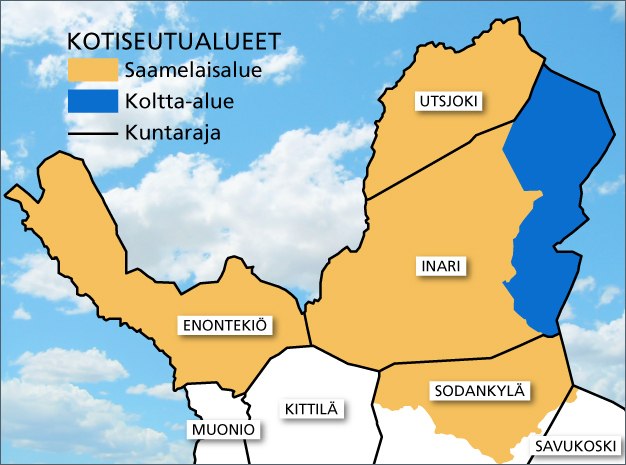 Due to its representative nature, the Sámi Parliament expresses an official view of the Sámi in Finland on the issues concerning them. 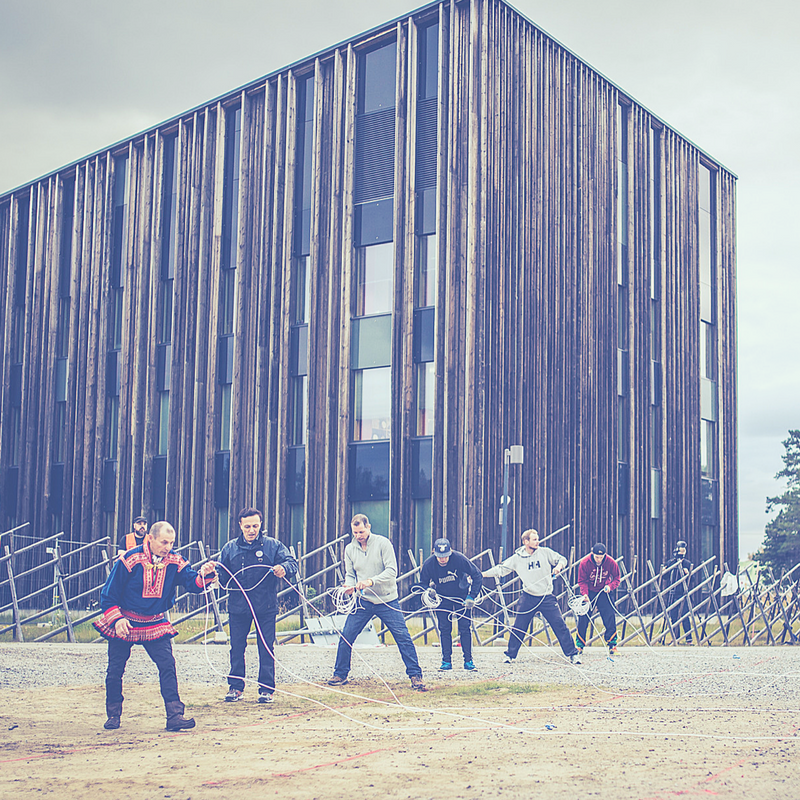 The Plenum, a full-time chair, and an Executive Board are the main organs of the Sámi Parliament. 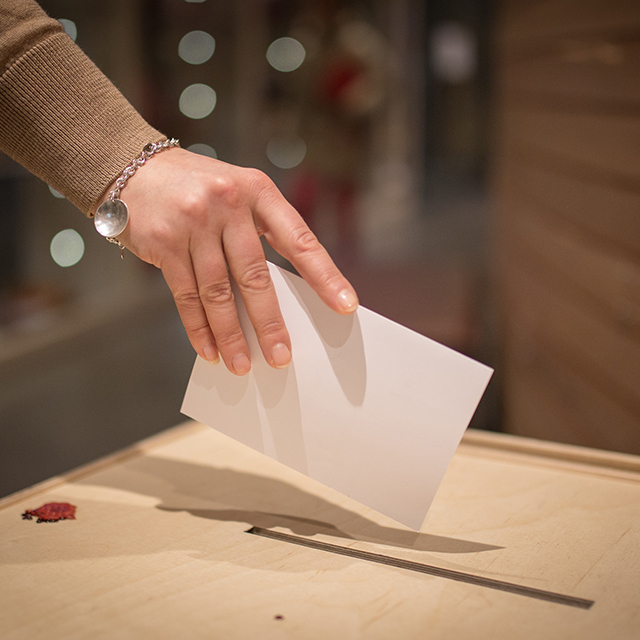 The Sámi Parliament appoints committees to prepare issues. 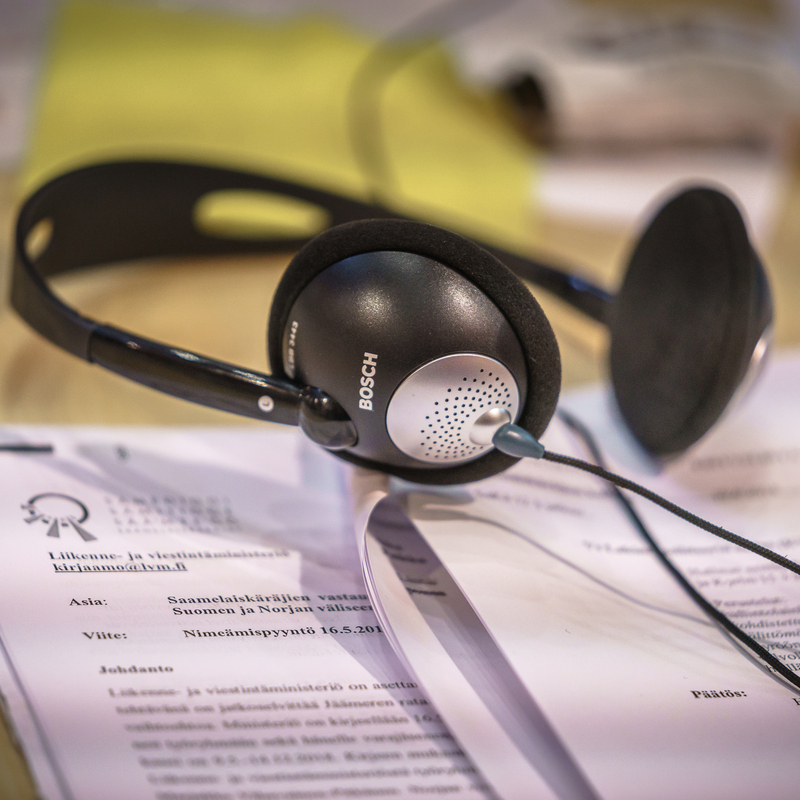 The operation of the Sámi Parliament is funded by the state.